In the last ten years, Marvel has presented a lot of new content to his fans. 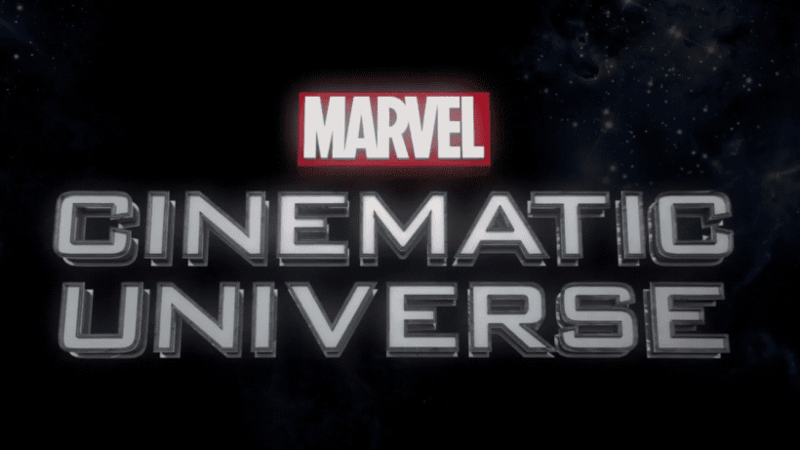 In the Marvel Cinematic Universe, we had the opportunity to watch 19 movies that feature characters such as Iron Man or Black Panther. Given that there was very little time left until the big premiere of a new film from the Avengers franchise, the Avengers: Infinity War movie, which all the fans are eagerly waiting for, we decided to show you 7 the best cars that featured in the Marvel Cinematic Universe movies. So, let’s start. Frankly, we did not watch this car too much during the movie, but it is specific in another way. So, Acura NSX is a machine that Tony Stark drove in this movie, and beside it, in all the other sequels we did not see that he was driving another car except the Audi R8. 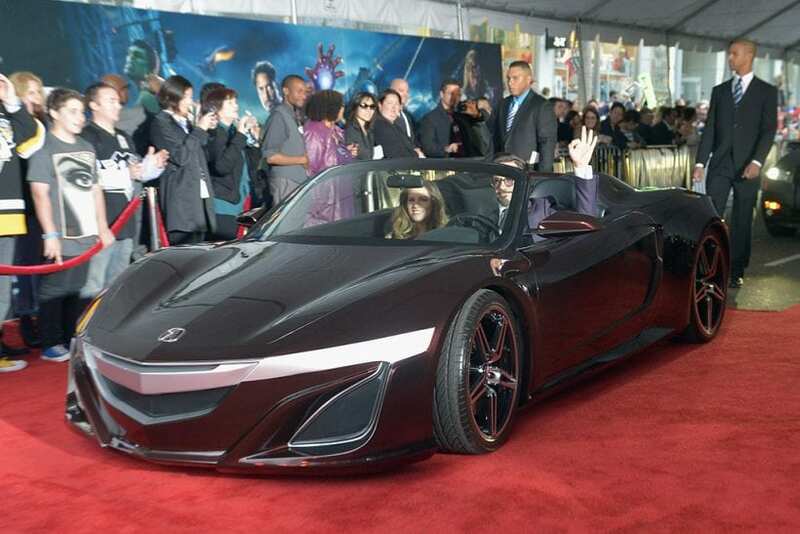 So, the Acura NSX is one of only two cars that got the honor of being driven by Iron Man. Otherwise, the vehicle we saw in the movie was the first version of the later model, and it also gave us an indication of what to expect from a later model that appeared in 2017. Of course, when we talk about machines driven by Tony Stark, we have to mention the main brand of a car that is characteristic of this hero, and of course, it is Audi. Of course, the R8 was an ideal choice for the Iron Man’s car. The Audi R8 is a supercar that we saw for the first time in the first Iron Man movie from 2008. Also, in the sequels that followed, the R8 was the main machine. We continue with the cars produced by Audi. In the movie “Spider-Man: Homecoming”, Peter Parker had his first driving experience in Audi TTS. He actually “borrowed” this car to prevent Adrian Toomes’s evil plans. In fact, the Audi TTS is ideal for the Spider-Man, above all because it has the features that are characteristic of this superhero, and these are speed and agility. Another great feature is the convertible roof. Audi TTS is also equipped with “spidey-sense” as well as blind spot monitoring. Unlike other vehicles we’ve shown, Ford Econoline is not a car, but it’s a van. 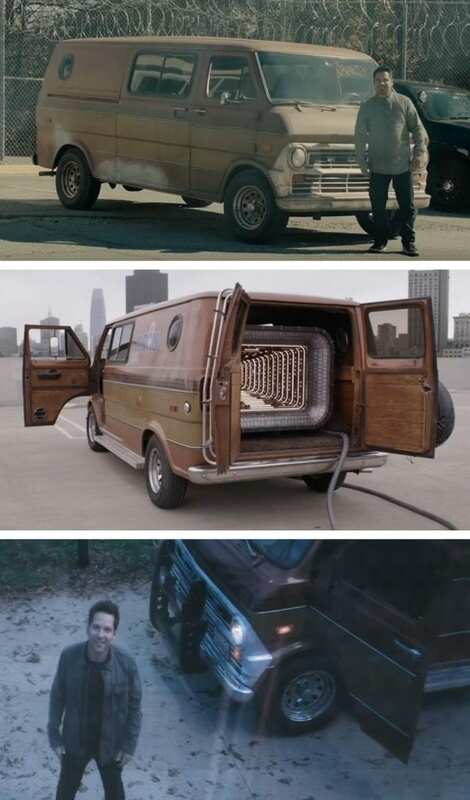 This Ford Econoline is a model from 1972, and we saw it in the movie “Ant-Man”, which was premiered in theaters in 2015. It was driven by Luis, the best friend of Scott Lang. Although not the most elegant solution, Econoline is equipped with a very interesting horn that can play La Cucaracha. 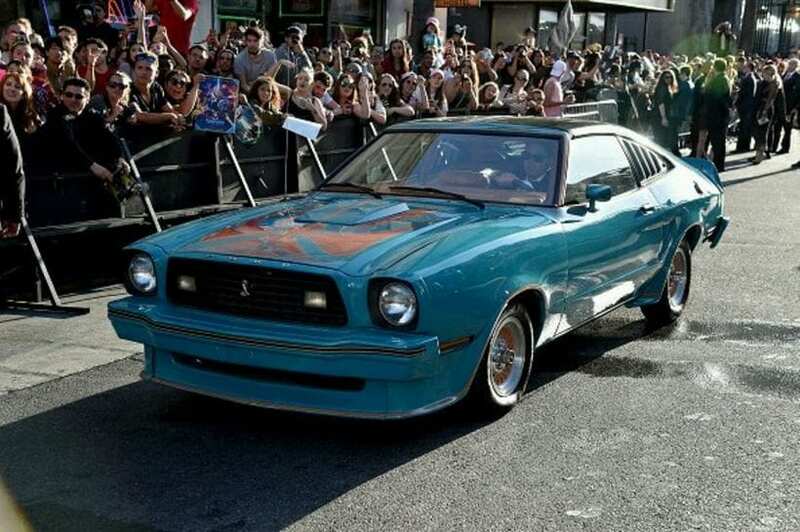 The Ford Mustang King Cobra 2, which we had the chance to see in the “Guardians of the Galaxy 2”, is a car that styles off. The film is driven by Ego, played by Kurt Russell. It just could not be different, except that Ego looks very cool while driving King Cobra 2. It’s unrealistic how sad the scene can be, especially if you are a supercar enthusiast. That’s exactly what happened in the “Doctor Strange movie from 2016. Then, Dr. Stephen Strange was driving his Lamborghini Hurricane and suffered an accident because he left the road and fell from the cliff. Fortunately, he survived, but the beautiful Huracan didn’t. So, we can’t forgive Dr. Strange, because this accident was shocking for all car enthusiasts. 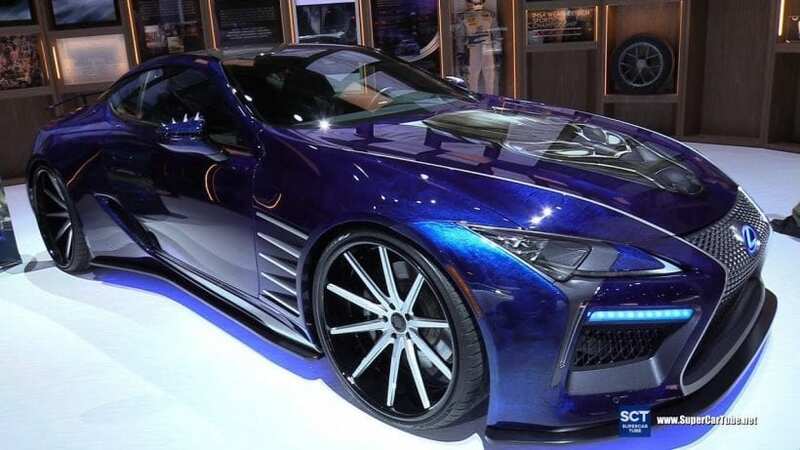 The Lexus LC is a machine that was included in the movie “Black Panther” that recently hit theaters. Interestingly, no one drives the Lexus LC, but the hero is riding on the roof of this car, while the car is controlled by his sister Shuri remotely. 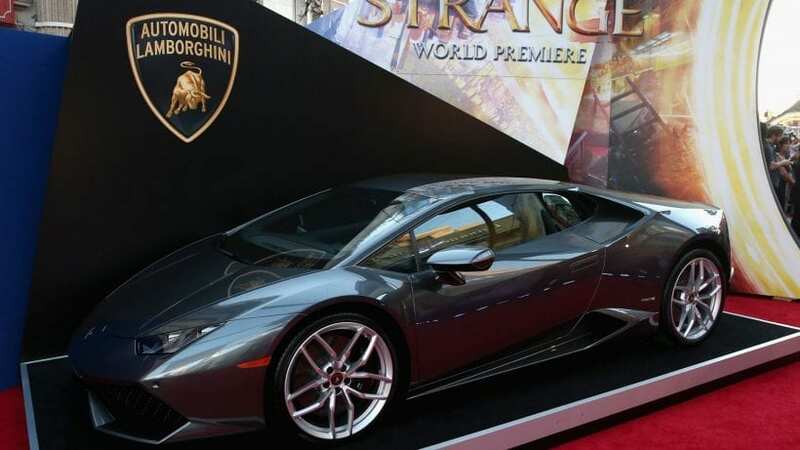 Frankly, the car looks very powerful, so it was the right choice for the hero like Black Panther.